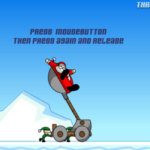 People fire the rocket and it hits the Santa’s sleigh and renders. 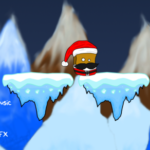 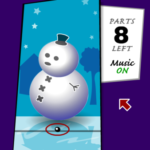 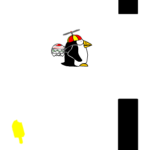 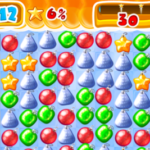 Then, He is falling down, collect bells, stars, Powerups, and more items to save the Santa. 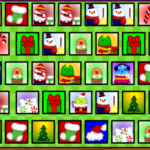 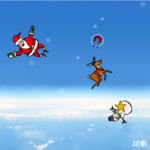 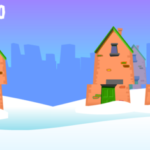 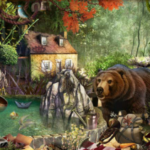 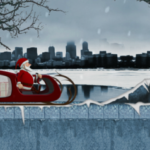 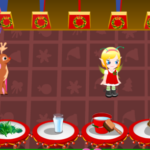 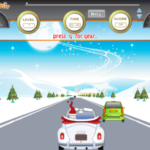 Move Santa by the moment of your mouse and start collecting items in the sky.